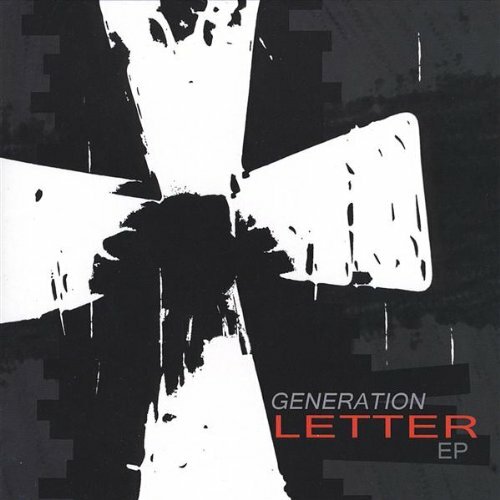 From Orando Florida, Generation Letter is guitar-driven alternative rock filled with biblical truth. George Romanacce's vocals are powerful and passionate. The arrangments are filled with creative twists. Songs include "Always Near," "Blessed Assurance," and more. This an EP and contains 5 complete songs.